For the Lily Pad Challenge I used the Penny Black To You (t-set) stamp. It is colored with copics, stamped two times and cut out. I then sliced between the petals with a craft knife so I could lift and curl them, then added stickles. 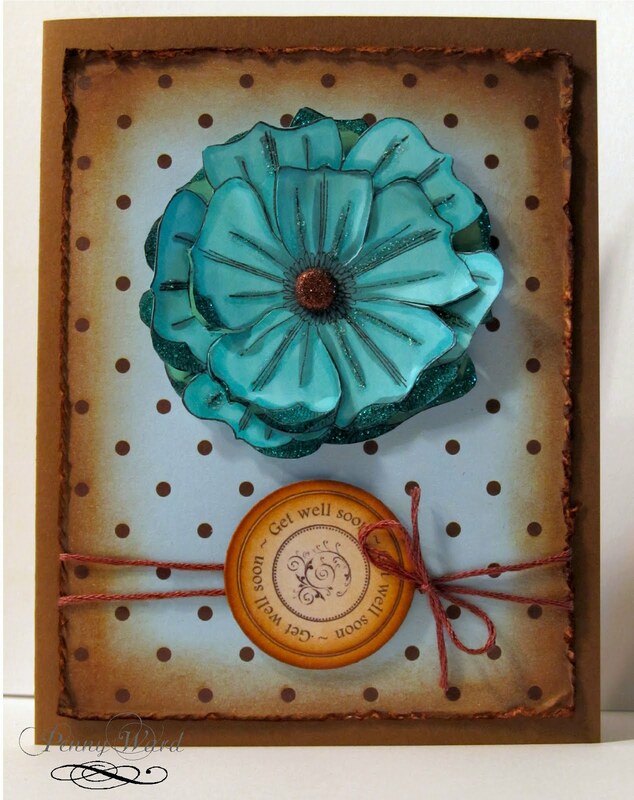 Tim Holtz around the roughened edges, embroidery floss, and sentiment is a freebie digi stamp from Netty's Cards. Such a charming design; I love the polka dotty background and the layered flower. Great job using the sketch on this lovely vintage-style card. 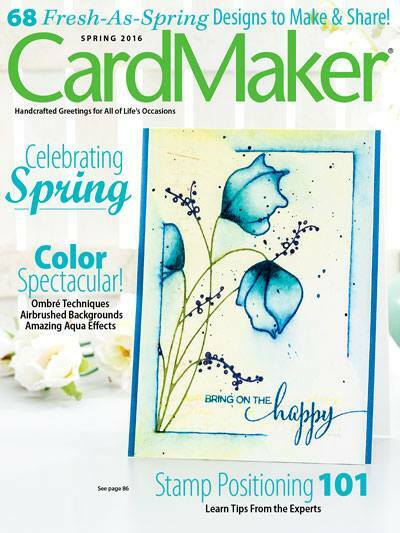 Thanks for playing with us at Lily Pad Cards.